Serious snow boots with a sleek and stylish, lightweight look and feel. 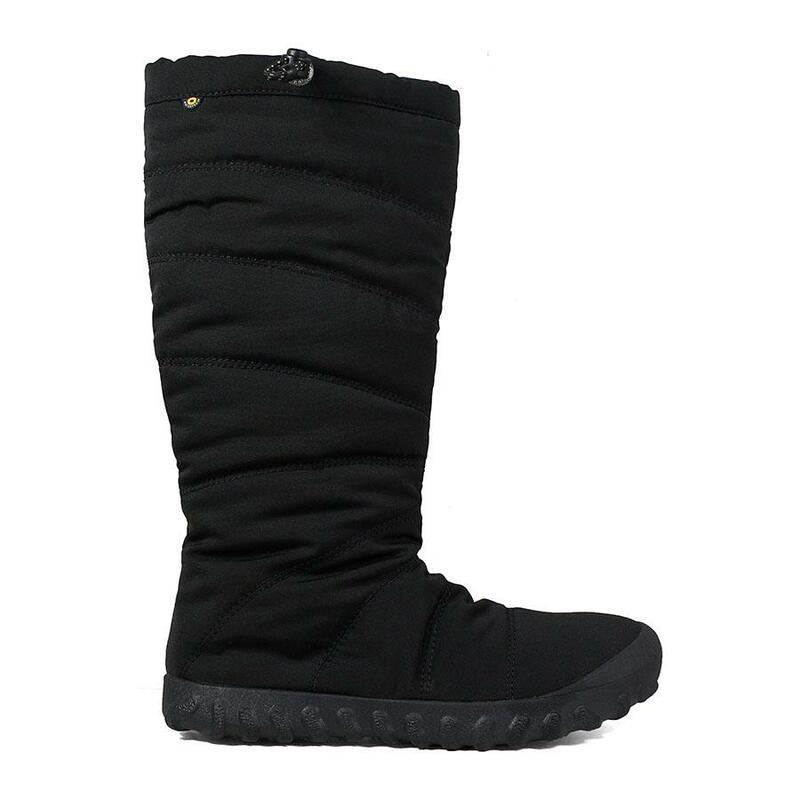 This winter boot with subzero insulation will keep you toasty warm in the coldest temperatures. The plush quilted style gives it a cozy look, and the Rebound cushioning adds bounce to every step.